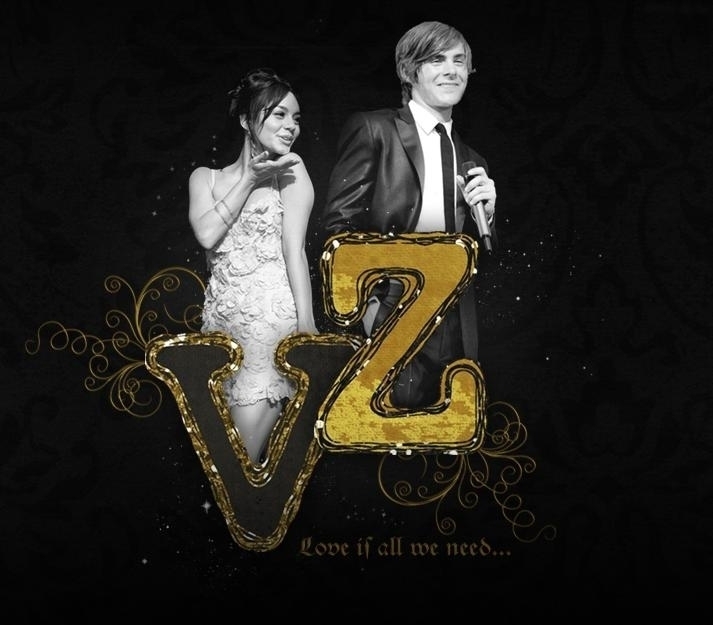 Zanessa ;*. . Wallpaper and background images in the Zac Efron & Vanessa Hudgens club tagged: zanesssa.